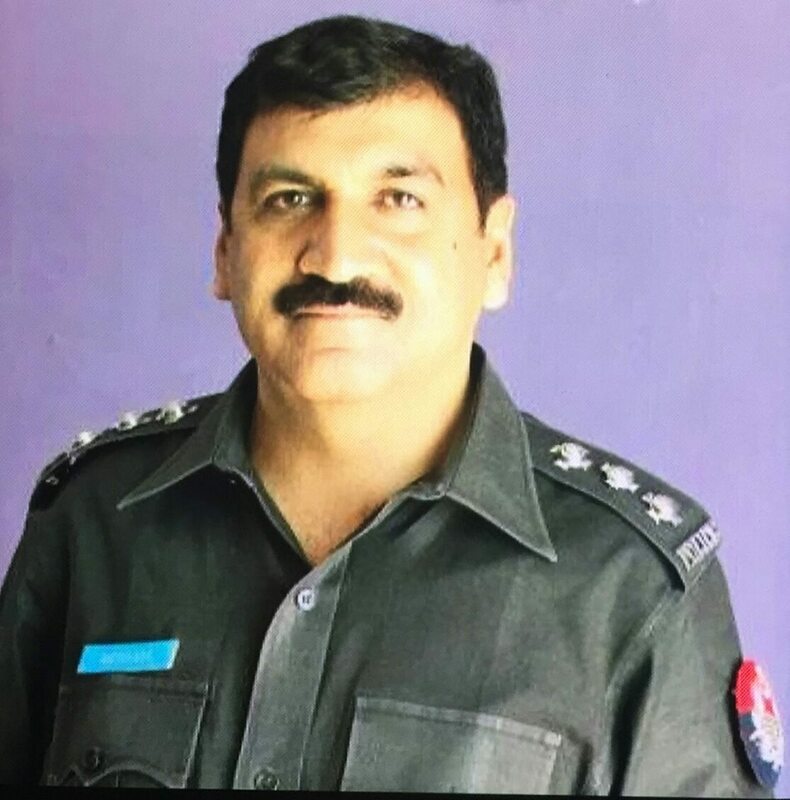 Deputy Inspector General (DIG) Operation Dr Haider Ashraf, chairing a meeting to review security arrangements for Chinese workers, on Thursday issued orders for a thorough search operation around the residences of Chinese engineers and workers to ensure their security. The DIG instructed all superintendents of police (SPs) to also visit the sites for Chinese projects on a daily basis for inspection of security arrangements. He also said that surveillance cameras must be installed and the boundary wall at all Chinese projects being carried out in the city erected. Ashraf instructed police officials to personally meet Chinese workers working on different development projects to provide them all-out protection. He also observed that those projects not fulfilling the security protocols would be shut down temporarily. The meeting was attended by SSP Operation Malik Liaquat, SP Mujahid Force Karar Hussain and all divisional SPs.